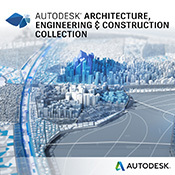 Design every detail with Autodesk® AutoCAD® software. Share precise drawings, and connect across desktop, cloud, and mobile devices with the reliability of TrustedDWG™ technology. When you subscribe to AutoCAD including specialised toolsets, you gain access to features and functionalities that help you work faster and more efficiently than ever before. Stay on top of projects at client sites, in the office, and on the go. Subscribe to AutoCAD 2020 and gain access to the all-new web app and enhanced mobile app features—helping you take designs and workflows anywhere. Work with designs, drawings, and data on any platform and across devices. 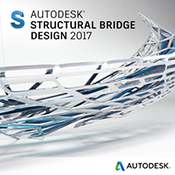 Design every detail with Autodesk® AutoCAD® software, one of the world’s leading CAD applications. Create stunning 2D and 3D designs with innovative tools that are always up-to-date–and can produce almost any shape imaginable–with your personalised design solution. Simplified documentation and annotation features help you share precise drawings with ease. Work across the connected platform with desktop, cloud, and mobile solutions, all with the reliability of TrustedDWG™ technology: the original and most accurate way to store and exchange design data. 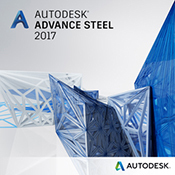 AutoCAD software – engineered for the future. 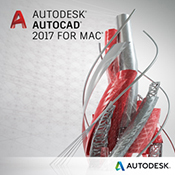 Learn more about AutoCAD® 2020 by watching the videos below. 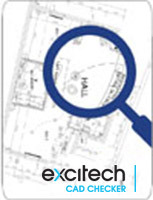 Contact us to for more information by using the enquiry form on the right or the chat button. 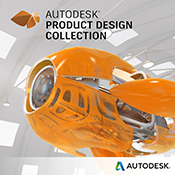 AutoCAD is included as part of the AEC Collection & Product Design & Manufacturing Collection. View, create, edit, and share CAD drawings on a mobile device with Autodesk AutoCAD 360 Pro.